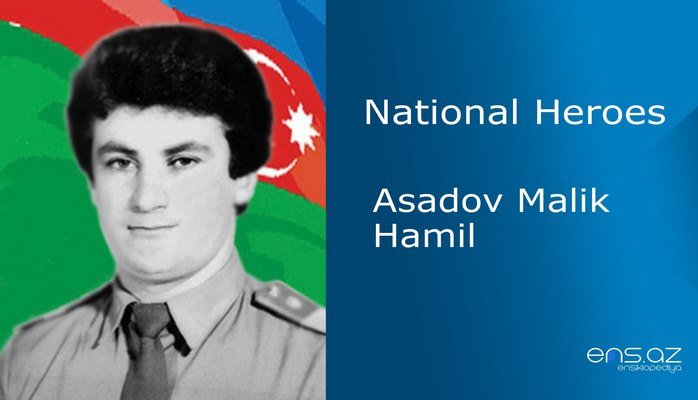 Twin boys were born in the family of a man called Hassan on 20th of January, 1964 in Yengije village of Sherur region. One of them was Sayavush. After studying at village school till the eighth grade, Seyavush continued his education at vocational school no. 54 in Baku. 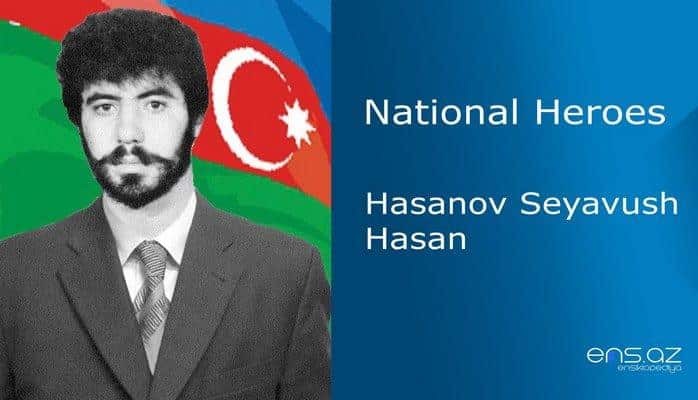 He obtained there a profession of a painter and worked in a Construction Company within Baku Central Construction Administration for several months. He then had his Military Service in Stravropol city in Russia. Sevayush started again working at his previous work place after he was discharged from the Army. After some time, The Construction Administration sent 300 workers to Tyumen city and Seyavush was among them. On January the 20th in 1990, the twins were celebrating their birthday when they heard shocking news. The Moscow channel was broadcasting bitter news from which all the Azerbaijanis were shaken. Suddenly, Baki was under the siege by Soviet army and hundreds of innocent people were killed by Russian troops. The brave sons of the country could not sleep that night and decided to return to their Motherland the next day. As soon as he returned to Baki, he joined the National Movement. When voluntary defense battalions were established to protect Garabagh, Seyavush was one of the first ones to join. 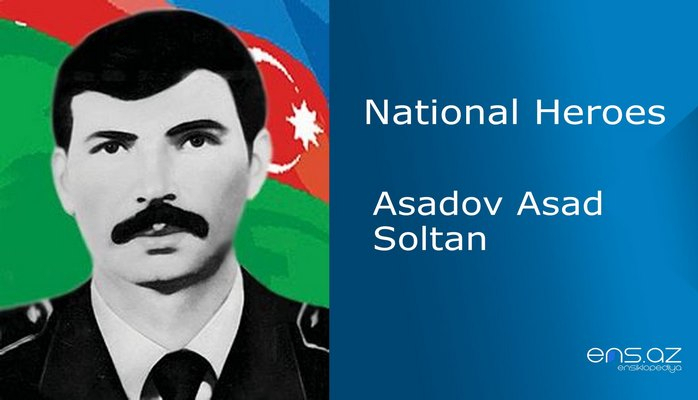 He fought valiantly in many regions of Azerbaijan – Gazakh, Gedebey, Goranboy, Shusha and performed all the assigned tasks adequately. Azerbaijan became a victim of betrayal when an impregnable fortress of Shusha was occupied and Seyavush could not recover from the grief for several months. After all, this ancient city was maintained with the blood of many brave warriors. After the failure in Shusha, he was enlisted to the police of the Ministry of Internal Affairs of the Republic. 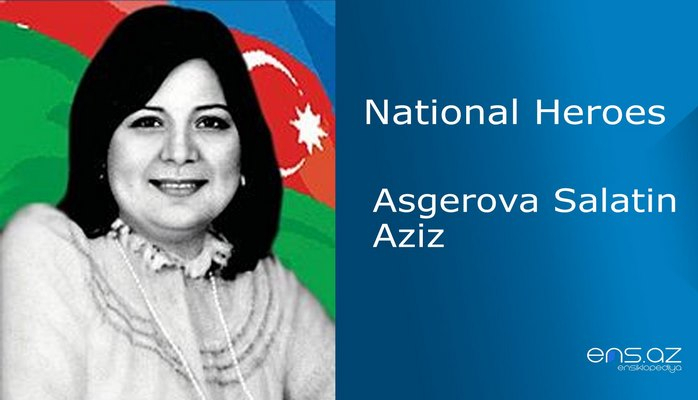 On June the 18th, 1992, the group of brave soldier showed extreme courage is releasing many villages in Aghdara region. On 1992 June 25, the group was ordered to the next job. This time they had to release the village called Girmizikend from the enemy occupation. The group was advancing into the village. Suddenly, they were subjected to heavy fire. The group strengthened its position, and they quickly began to repel attacks. The fighting was getting more and more intense and the enemy tanks were getting closer. Sayavush quickly launched his grenade – launcher. The tank was engulfed in flames in an instant. But they ran out of the ammunition. He was unarmed at the open field. Our brave soldier suddenly fell to the ground. Last time, he looked into the skies of the Motherland. The sky was cloudy and the battles for our lands were still going on with the victory of our National Army in Aghdere. A week later, the body of the brave soldiers removed from the battlefield. 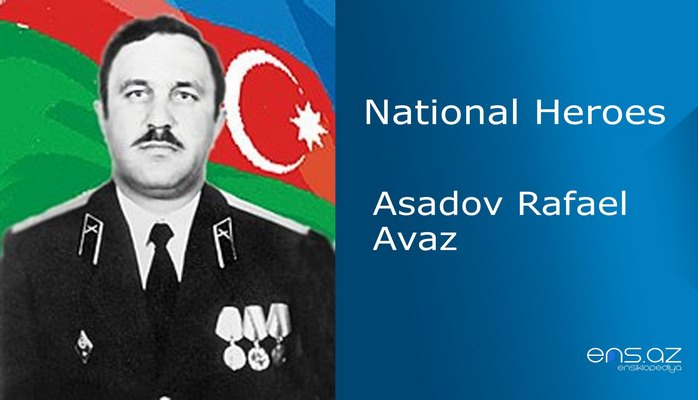 Hassanov Siyavush Hassan was posthumously awarded the title of "National Hero of Azerbaijan" by the decree # 69 of the president of the Azerbaijan Republic dated July the 21st, 1992. He was buried in the alley of Martyrs in Baku.